Shopping for Mickey Mouse Magnets? Remind Mom 365 days a year just how much you appreciate her! 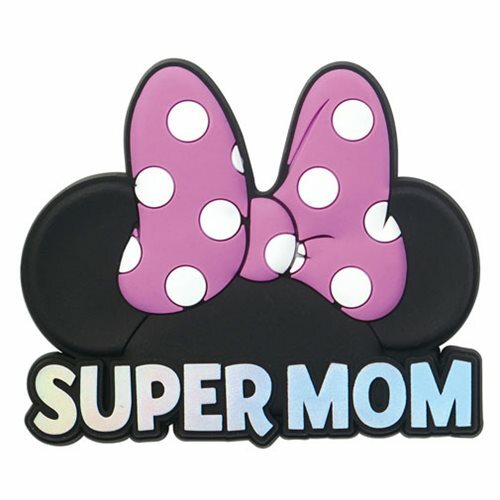 This Minnie Mouse Super Mom Pink Soft Touch Magnet will look great in the kitchen, on a desk, or any metal surface! Ages 4 and up.